Holiday shopping is often one of the biggest drains on your wallet this time of year. Even when times are tough, your love for your family and friends can lead you to easily go beyond your means while shopping for gifts. Shopping on a budget doesn’t mean being a Grinch, though. 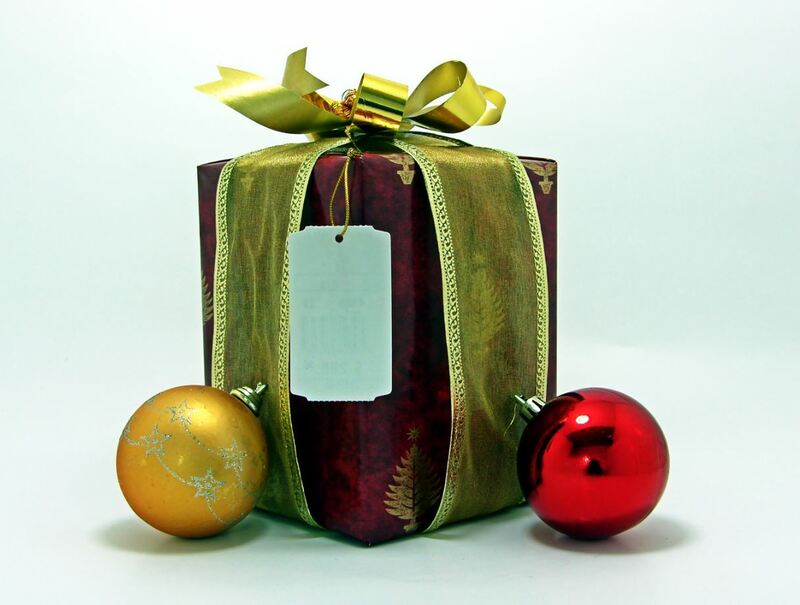 With careful planning, you may even be able to get better gifts than you normally would. Here’s how. Start making a list of who you want to buy holiday gifts for right now. Last minute gifts for people you forgot are one of the fastest ways to lose control of your spending. It may take a few minutes now, but you can keep updating this list year after year and also add in birthdays and other special occasions to control your finances year-round. It may seem cold to quantify how much you want to spend on each person — especially when you’re putting it in writing — but the reality is if you’re shopping on a budget, you probably don’t have unlimited resources. You need to set a realistic ceiling right from the start so that you don’t exhaust your budget before you get through all of the people on your list. Prices often go up in the holiday rush — either because stores are taking advantage of higher demand or because you run out of time to shop around. Start early so you can compare prices and watch for sales. By planning ahead, you may also be able to spot great bargains at flea markets or discount stores — sometimes it’s the most unique items that are most appreciated. Not being able to charge everything to your credit card makes shopping on a budget much easier. Use cash or a debit card for all of your purchases, and don’t keep more than you’ve budgeted for in your wallet or checking account. If you do want those credit card rewards, pay your purchases off as soon as you get home so you still get the immediate feeling of money leaving your pocket. If you’ve found that you’ve gone over your budget and need to avoid high-interest credit card debt or you need to start shopping and are still waiting for your employer to send your holiday bonus check, a personal loan can be a great way to bridge the gap. If you work full time and make at least $10.25 per hour, contact Fast Access Finance to start the application process.